Baby Baby Baby! 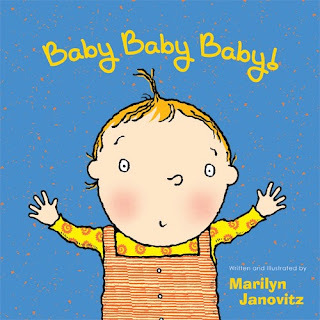 is a new board book by Marilyn Janovitz. On the day my new baby was officially two weeks old, this review copy came to my door. How fun! 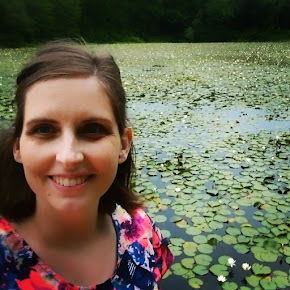 And I'm happy to say that it is just as fun to read with a two-year old as with a new baby. The bright illustrations provide visual entertainment, and the baby is dressed in gender neutral colors. The text is easy to turn into actions for a crazy toddler. Also, something I find important with rhyming books, the meter is not stilted or difficult to figure out.